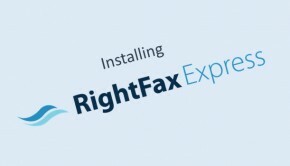 RightFax Express is simple to deploy, easy to integrate, and provides a best-in-class fax solution for any business that wants an affordable fax solution for all employees. It’s available in the form of either a hardware appliance or software that can installed on a Windows 2008 or 2012 server. 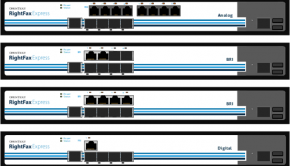 Referring to the RightFax Express Documentation, you will see that you need to install a few Server Features ahead of the installation. These can be installed using the Add Roles and Features or to simplify things here are a set of commands you can run to install them for you. 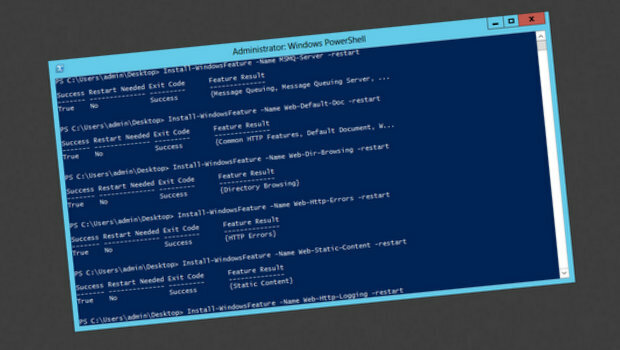 The easiest was to run these commands, is to logon to your server as an administrator and run PowerShell. 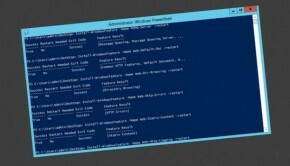 Paste them into the Powershell window and press Enter. 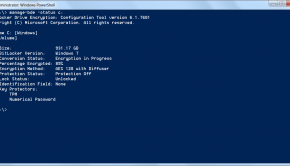 You should be presented with a series of progress bars in the Powershell window.